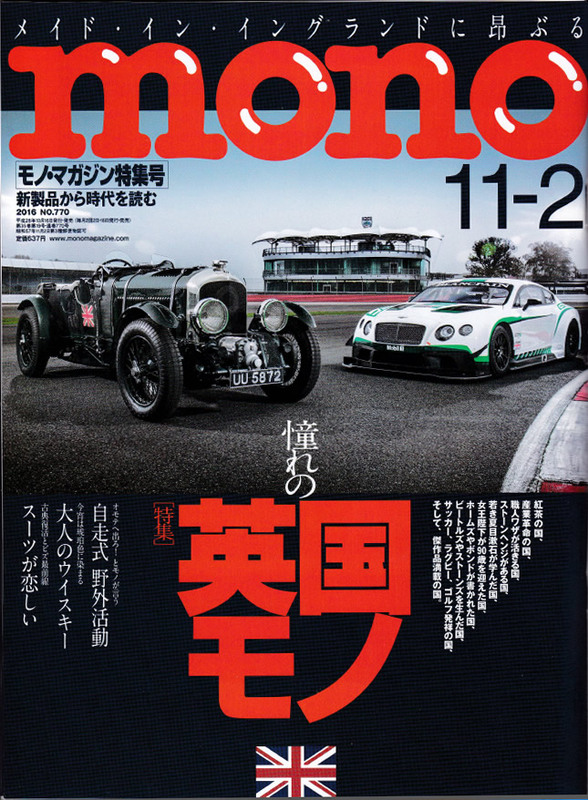 Our cotton scarf “La India” is on mono magazine no.770 issued by World Photo Press. There is a collaboration project between Isetan Shinjuku Store and mono magazine to introduce Japanese fine products and it follows the concept “Japan Senses” suggested by Mitsukoshi Isetan. At this time, they focus on the area of Setouchi (Our prefecture Tokushima is often grouped to Setouchi) and northern Kyushu, and “Aizome (indigo dye)” is picked up from Tokushima. If you are interested, please check the magazine and the store.